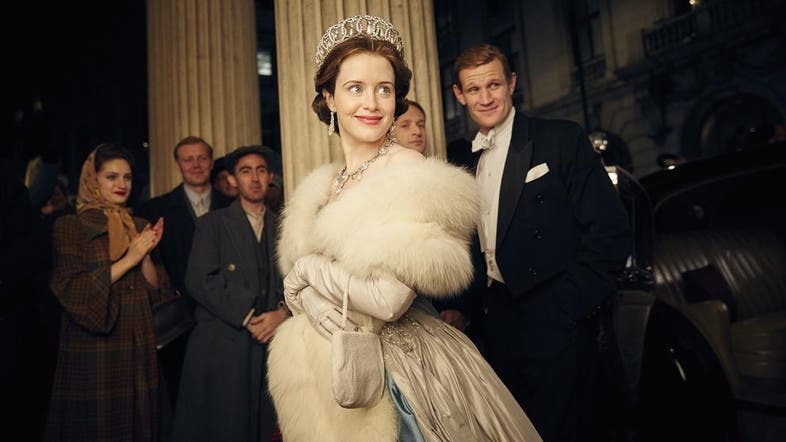 Claire Foy may not have received back pay after the pay inequality controversy for her starring role in the hit Netflix original series The Crown after all. In late April, The Daily Mail reported that Foy would receive GBP 200,000 to make up for the gap between her and her co-star Matt Smith’s salaries for the show, produced by British production company Left Bank Pictures and Sony Pictures Television for Netflix. 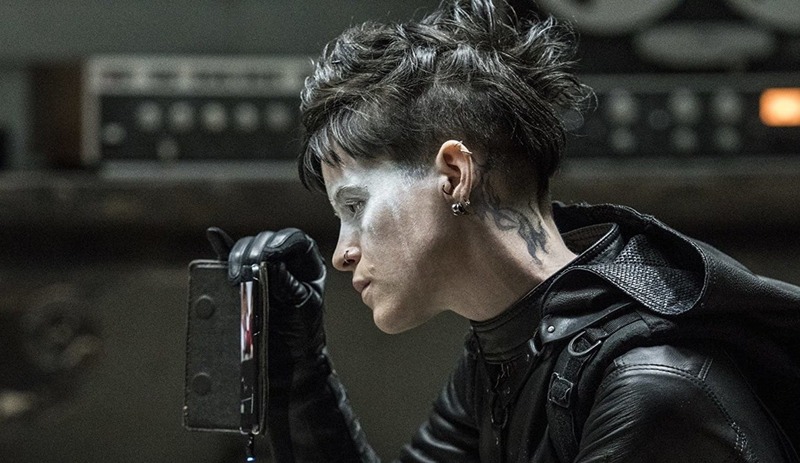 In an interview with Al Arabiya for the upcoming film Girl in the Spider’s Web, Foy disputed that report. “That was what was reported that I was back-paid. I’ve never mentioned anything about it and neither have the producers. The fact that that is ‘fact’ is—not quite correct,” Foy told Al Arabiya. “Yes it’s Netflix, but it’s a British production company. It happened at the same time as it was coming out with a lot of other people that there was a lot of pay inequality across the board—in the music industry, in journalism, in every industry. It’s across the board that it became part of a bigger conversation, which is an odd place to find yourself in,” Foy continued. The controversy garnered headlines across the world when it was revealed that Matt Smith, who plays Prince Philip in the acclaimed first two seasons of the show, was paid more for his role than was Foy, who played Queen Elizabeth—the show’s lead. Both actors, who were recently nominated for Emmys for their performances, have been recast in season three as the series moves later into the lives of Queen Elizabeth and Prince Philip, past the ages of Smith and Foy. Left Bank has stated that it will no longer pay its actors unequally. For Foy, the issue was a learning experience. 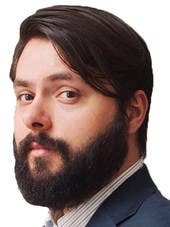 “I realized early on that me being quiet about it or me not thinking about it in any way, and not associating myself with it, would be harmful to me and also lots of other people. It’s taught me a lot, and I’m still learning about it. I have not come out the other side and know exactly what I’m talking about. I’m still learning as much as anybody else is,” Foy told Al Arabiya. The added attention that has come with the success of the show has not affected her work or the work she has chosen to take. “I’m 34, and before that I had an established career and before doing The Crown I had been working for 10 years. My job was sort of for me, really. I feel so lucky to do it. My only responsibility is to feel things and portray them. It’s very difficult for me, after ten years of doing that, to suddenly change my mind—that I suddenly have to do it for other people,” she said. “Being known for playing one part and being known is a whole new concept for me, and I’m going to have to sit down and think about that at some point. It feels very separate from me as a person,” Foy continued. In taking the role of Lisbeth Salander in The Girl in the Spider’s Web, based on the fourth book in the hugely popular Millennium series, Foy was not sure she was making the right decision, but thought it a worthwhile risk. “I can’t predict the future, so I can’t know if I made the right choice or wrong choice. All I can do is go on my instinct and go, this feels wrong, this feels right, or this feels scary but also could be interesting as a person for me to do. For Lisbeth, I thought seemingly this could be a disastrous move, but you only live once. I feel so lucky to do this. I may as well just have a go, I don’t know,” she said. It was a meeting with Spider’s Web director Fede Álvarez that convinced Foy to take the role. The Crown seasons 1 and 2 are streaming now on Netflix and The Girl in the Spider’s Web is in Middle East cinemas this November.